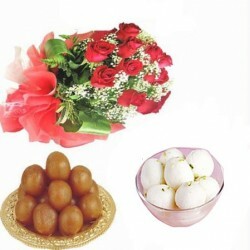 Traditional Sweets! 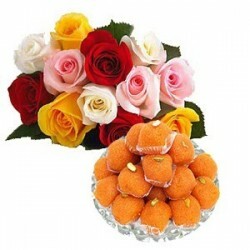 !Ghee Sweets!! 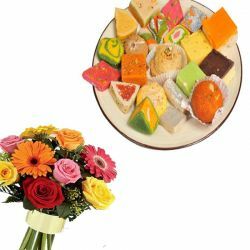 Assorted Sweets!! 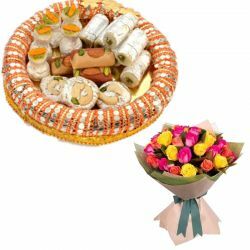 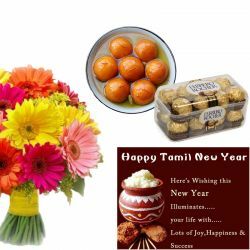 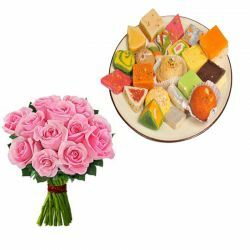 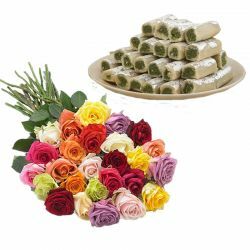 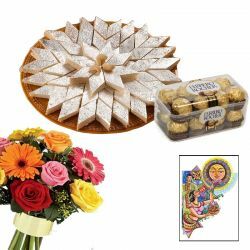 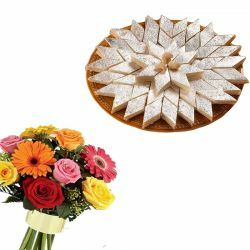 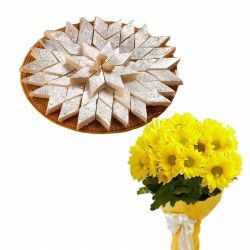 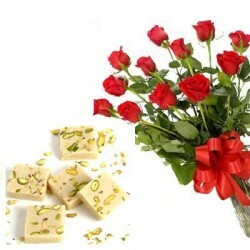 Sending all those sweets to your dears in Tamilnadu & India through OrderYourChoice.com will make the Tamil New Year more Sweeter than ever.